MCASB offers several artist talks each year featuring visiting and local artists, scholars, curators, and other special guests. These conversations provide the Santa Barbara community with the opportunity to engage with exhibiting contemporary artists, learn about their processes and inspirations, and participate in creative, intellectual discussion. 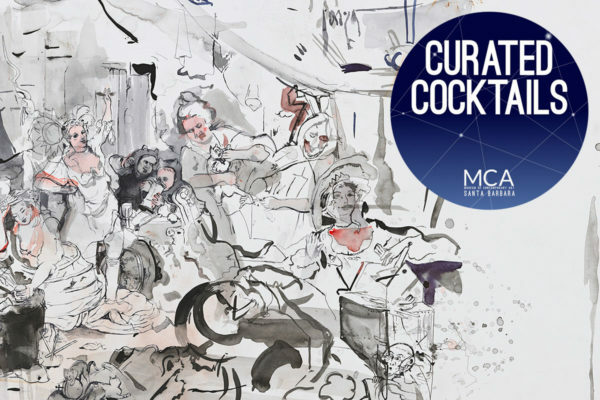 Enjoy Happy Hour with art, music, and friends at Museum of Contemporary Art Santa Barbara during Curated Cocktails -- a popular culture and libations series, presented in conjunction with Downtown Santa Barbara’s monthly 1st Thursdays. 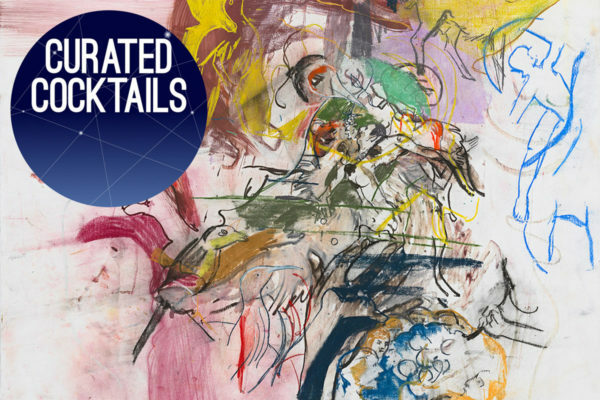 Located on the beautiful Paseo Nuevo Upper Arts Terrace in the heart of Santa Barbara, Curated Cocktails feature unique themes inspired by the current exhibitions. 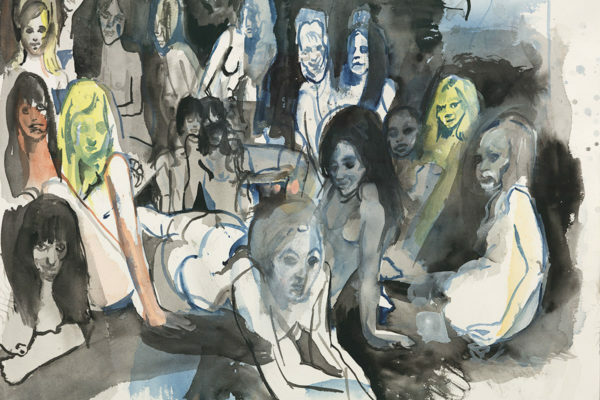 Enjoy after-hours museum access, signature cocktails, DJ sets, and interactive art experiences. 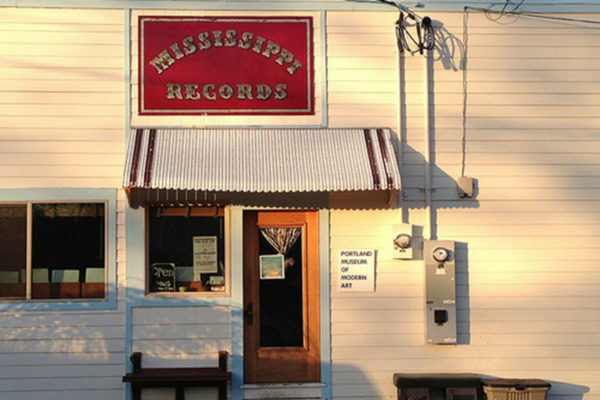 Special thanks to The Goodland Hotel, Outpost at the Goodland, Telegraph Brewing Company, and The Bobcat Room. Third Thursday Studios provide unique opportunities to explore techniques and themes of contemporary art inspired by selected artworks in current exhibitions through hands-on experimentation under the guidance of a featured guest artist. Materials are provided and experience not needed. Space is limited to 12 participants. Please RSVP to the Coordinator of Engagement at engagement@mcasantabarbara.org to reserve your spot. MCASB’s Visiting Artist Series (VAS) pairs teaching artists with select non-profit organizations for (multi-visit) educational workshops that combine conversation and hands-on experimentation, inspire creativity and critical thinking, and promote meaningful engagement through contemporary art. Visiting Artist Series workshops can be held on site and off site. 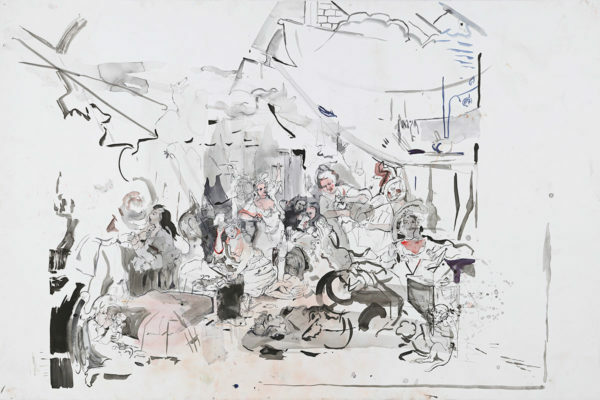 Cecily Brown, Strolling Actresses (After Hogarth), 2015. Watercolor and ink on paper. 51 1/2 x 79 inches. Courtesy of the artist.